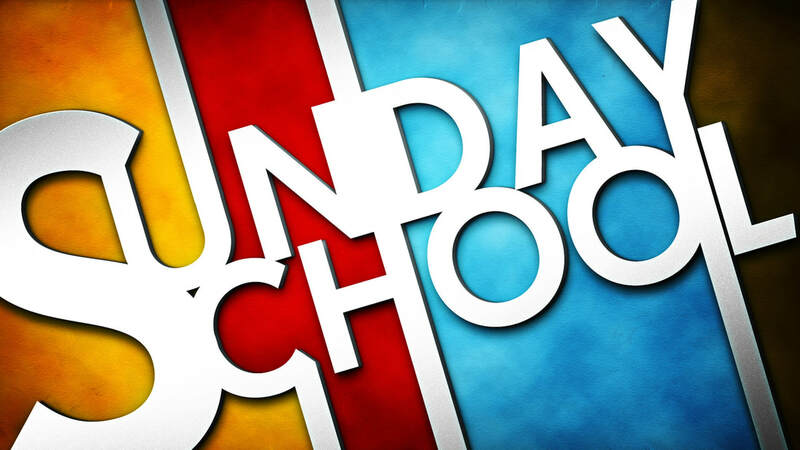 Join Ivan Dye, our Sunday School Director, for our Sunday School Workers Meeting on Sunday, May 5 at 4:00 pm. If you are a Sunday School Director, Teacher, Substitute Teacher, Secretary, Outreach Director, or work in our Sunday School in any way, this meeting is for you! We'll be meeting in the Fellowship Hall and we'll have lots of information and ideas to share.